Her will and several letters are posted and I will hyperlink to these in time. 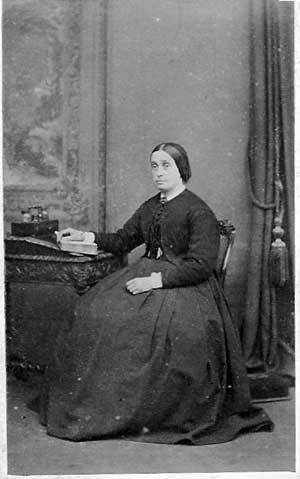 She was an younger sister of Elizabeth Oliver who married David Jackson, and was therefore an aunt of Sir Thomas Jackson. She also left money to her sister ELIZABETH relating to a debt incurred by her husband, DAVID JACKSON.